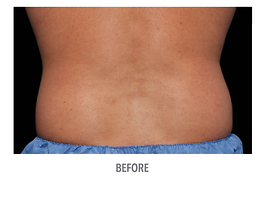 This example is an actual CoolSculpting patient from another practice who received 1 complete CoolSculpting session to her hiprolls. 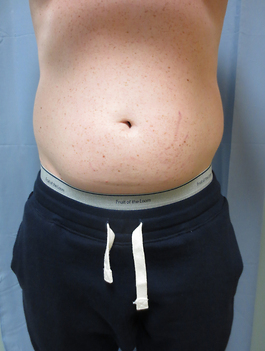 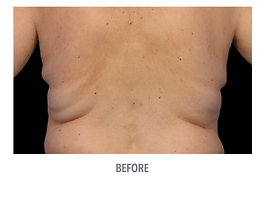 The after photo was taken 16 weeks post-treatment. 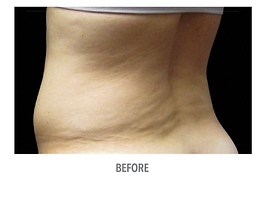 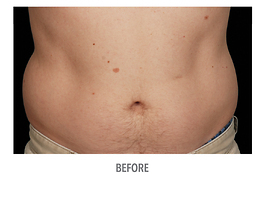 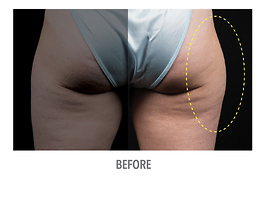 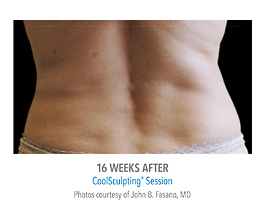 With CoolSculpting treatment, patients may begin to see results after 4 weeks, with full results developing after 8 to 12 weeks. 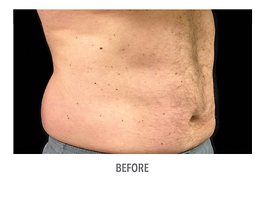 Patients can also expect little to no change in body weight as a result of this procedure, since it only targets superficial fatty deposits. 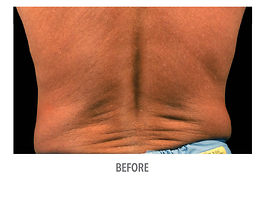 These example photos were provided to Hubbard Plastic Surgery by ZELTIQ® Aesthetics, Inc., courtesy of John B. Fasano, MD. 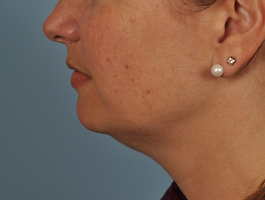 *The persons shown in photographs on this website are stock photography models and are not actual patients of Hubbard Plastic Surgery & Skin Enhancement.